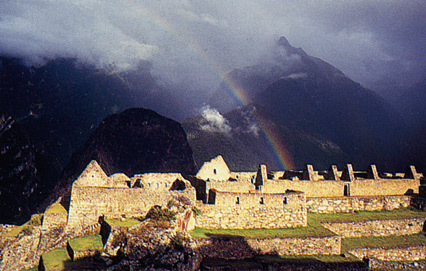 "cuichu" is the Inca god of the rainbow, one of the attendants of Inti (the Sun) and Mama Kilya (the Moon). We pride ourselves on providing printable specialty photo media that truly reflect nature's color. We specialize in developing and marketing cutting-edge and innovative print media products for business applications as well as consumer DIY projects. At cuichu printmedia, we are committed to providing our customers with the highest quality products and unparalleled services, yet at affordable prices. We are constantly improving our offerings, and developing new and innovative products. If you have any suggestions, or if you would like to work with us on certain projects, please contact us.